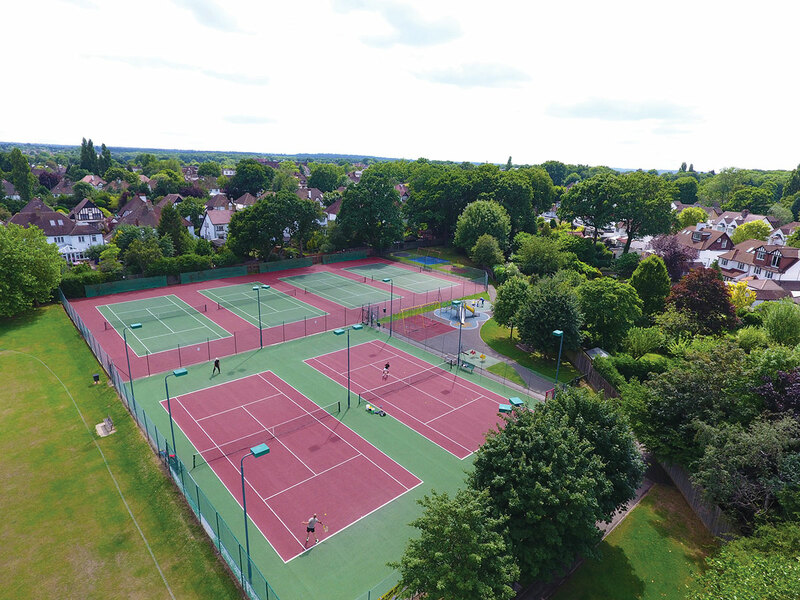 The Tennis for Free in the Parks scheme is run by The Parklangley Club as part of our community work, independent of any nationwide scheme. 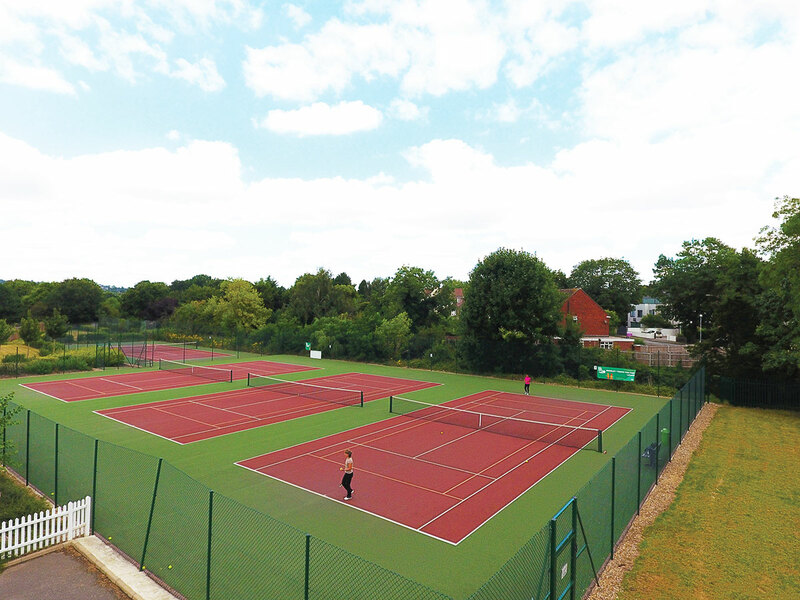 The scheme is open to everyone, not just Bromley residents, and whether you are a beginner or an established player, the scheme aims to encourage you and your family to play tennis. It represents outstanding value for money so get involved! 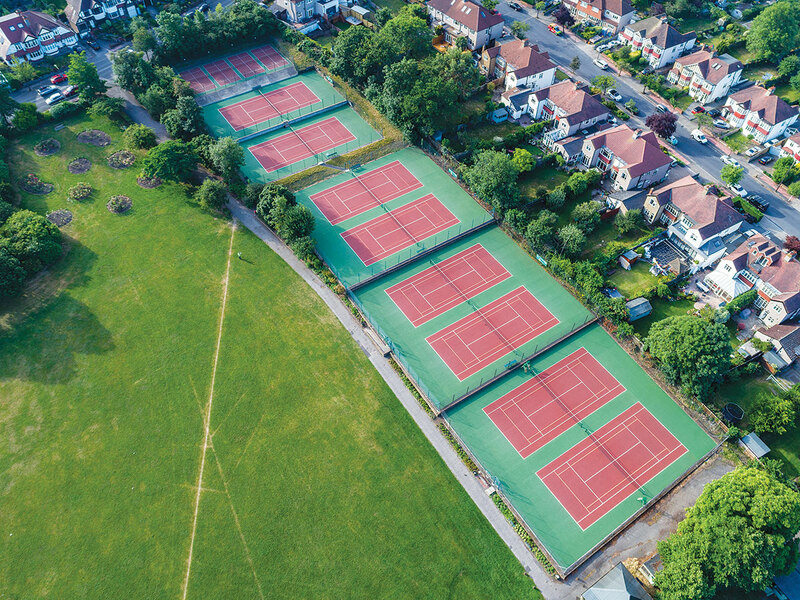 In the past few years, hundreds of thousands of pounds have been spent on the courts to make them some of the best parks’ courts in the country. We will continue to maintain the courts to these high standards. The cost is currently £21 for the whole family for one year. Your court entry fob must not be passed on to ther households. 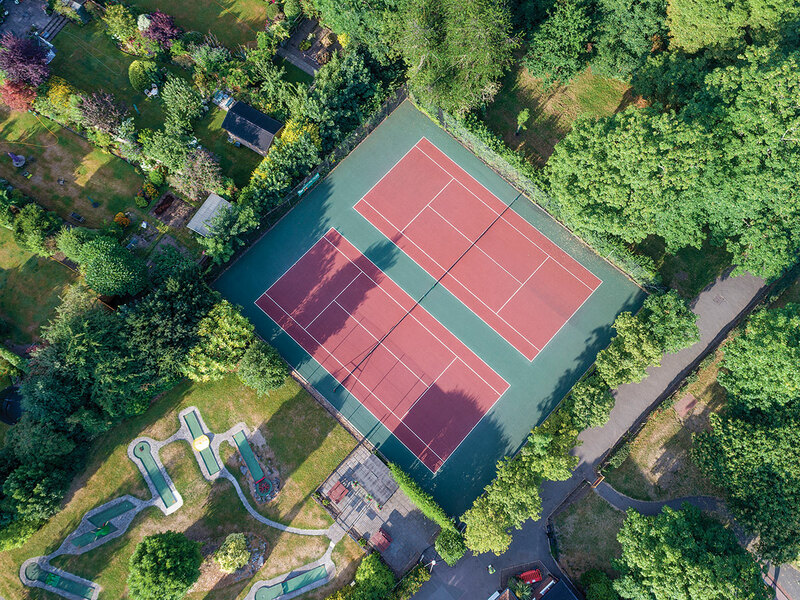 Only tennis may be played on the courts. Football or any other activity is forbidden. Courts may be booked up to two weeks in advance. You may book a maximum of two hours per family weekdays 4pm-close, and weekends 9am-6pm. then someone can turn up at the courts with a list of the changeovers and see if a court becomes vacant and unused for the first 10 minutes. Courts not required must be cancelled – we reserve the right to suspend members from booking if you do not show (weather excepted). There will be a £7 charge for a new fob if needed for any reason, including loss or if it ceases to work. There is no guarantee on the fobs. Floodlights are available only at Willett Recreation Ground. You must abide by all rules governing the access to the courts during the evening. Suitable clothing, including tops, must be worn at all times. Only appropriate court shoes should be worn. Shoes should be clean of mud and have no spikes or studs. If, for any reason, two people think they have booked the same court, please phone The Parklangley Club. The person whose name is on the computer will be the person allowed to play. You are expected to conduct yourselves so that others are not offended by your behaviour, language or other activities. Our staff have the right to ask any person misusing the courts, or behaving anti-socially, to leave. Our staff have the right to work without abuse and members must comply with all instructions. The Parklangley Club reserves the right to cancel any membership of any person who does not abide by the terms and conditions. This will be carried out by cancellation of the fob. No refund will be given. The Parklangley Club reserves the right to alter the rules, in the interest of its members, at any time.